Lenovo will soon launch a new smartphone since the device has been already seen and described online. Called Vibe C, the new smartphone will not set any world records but is fast/good enough to serve as a budget handset or a backup one. 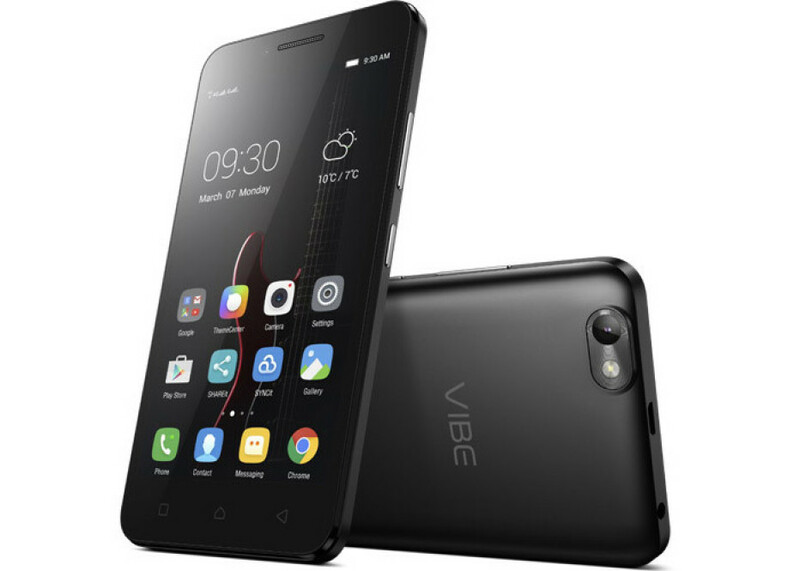 The Vibe C comes with a 5-inch display at 1280 x 720 pixels and sports an unnamed quad-core processor. The device has support for 4G LTE and packs 1 GB of RAM, 8 GB of expandable internal memory (up to 32 GB memory card), a 5 MP rear camera, a 2 MP rear one and Android 5.1.1. Lollipop. A 2300 mAh battery powers the smartphone. As you can see the Lenovo Vibe C is nothing special but the smartphone will sell for just USD 105, which makes it a good deal. The Lenovo Vibe C will be in stores on May 18 so if you are interested in it, you won’t have to wait months to have it. Sprint to offer Samsung Galaxy SIII for just 50 bucks!